Welcome to the majestic Lake Cumberland and the surrounding communities in the state of Kentucky. 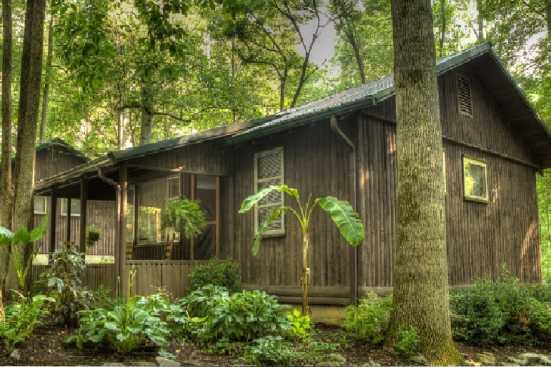 This lakeside area is perfect for guests looking to spend their vacation predominately outside. Spend a few days fishing the lake. The lake has been home to many professional fishing tournaments and is known for its diverse freshwater fish population. If fishing isn’t your forte spend your days on the beach soaking in the sun and playing in the water. Sounds like a relaxing day! If you need a boat while vacationing head to one of the many docks in the area and rent a pontoon boat. Take your family and friends out on the water in a pontoon boat for a day of relaxing fun. Would you like to keep your feet on dry land for part of your vacation? Lake Cumberland and the surrounding communities are surrounded by beautiful forestry. There are many spellbinding hiking trails in the area for guest to traverse. Spend at least a day or two hiking the trails and experiencing the majestic beauty of the surrounding wilderness. This is truly a nature-centered vacation, sure to satisfy all of the guests needs to escape into the wilderness and decompress from the hustle and bustle of their daily lives.